Requests for public information (open records) are handled in accordance with the Texas Public Information Act, Texas Government Code 552.231. 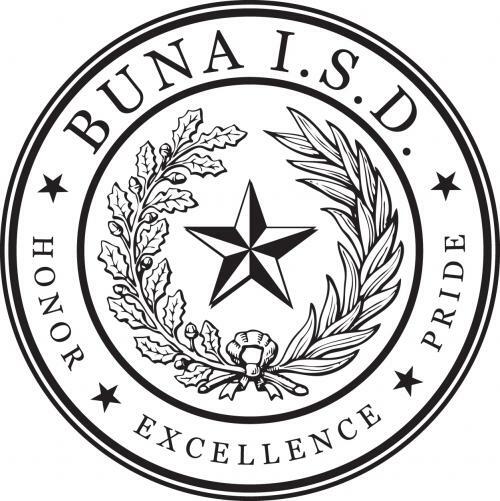 All requests for public information should be submitted to the Buna ISD Administration. This procedure allows the District to accurately document the date each request is received and respond to the requestor promptly. If the request cannot be produced within ten business days, the District will notify the requestor in writing of the reasonable date and time when it will be available. Charges to the requestor: A person can ask to view information, get copies of information, or both. If a request is for copies of information, the District may charge $15 per hour for labor costs associated with processing the request if the number of copies exceeds 50 pages. Charges for labor may also be assessed for multiple requests totaling more than 36 hours in preparation time for fiscal year. Further explanation of charges is available at www.bunaisd.net under Public Information Request or upon request. 2. Include enough description and detail of information so the District can accurately identify and locate the items requested. 3. Clarify the type or amount of information requested if needed. The District shall release requested information that is not confidential by law. For items the District chooses to withhold, a ruling with be requested form the Office of the Attorney General. The requestor will be sent a copy of that communication. If information requested falls under the Family Educational Rights and Privacy Act (FERPA), federal law supersedes state law, and information may be withheld not requiring an AG opinion if deemed that it violates student privacy information. Buna ISD Administration may be contacted at 409-994-4803 for further questions regarding these Public Information Request Procedures.